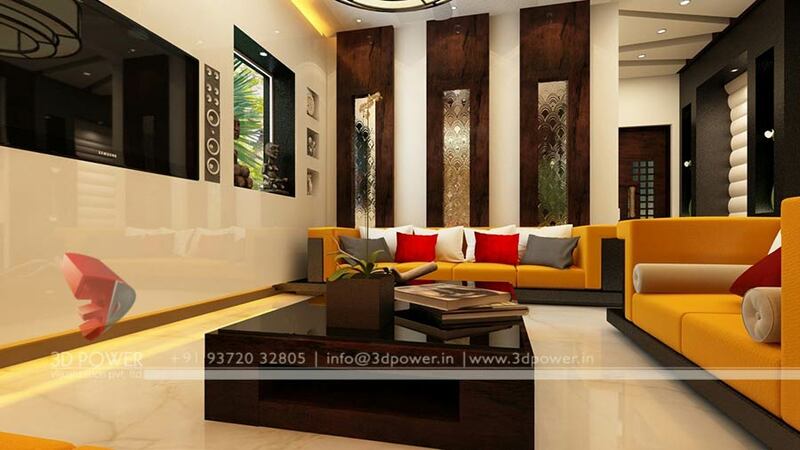 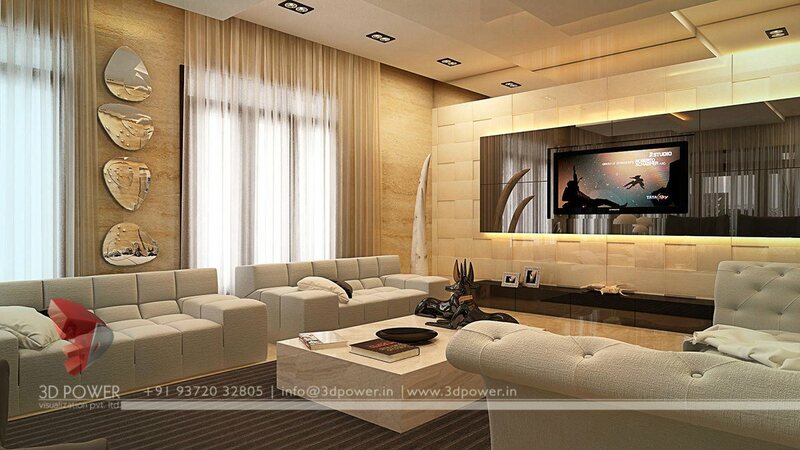 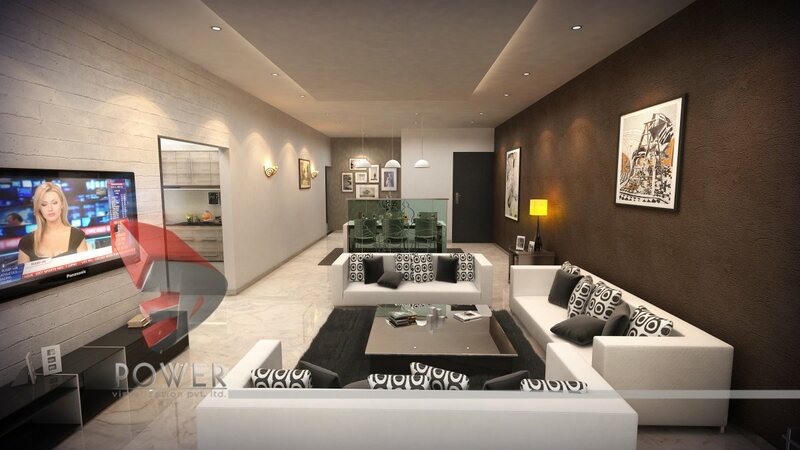 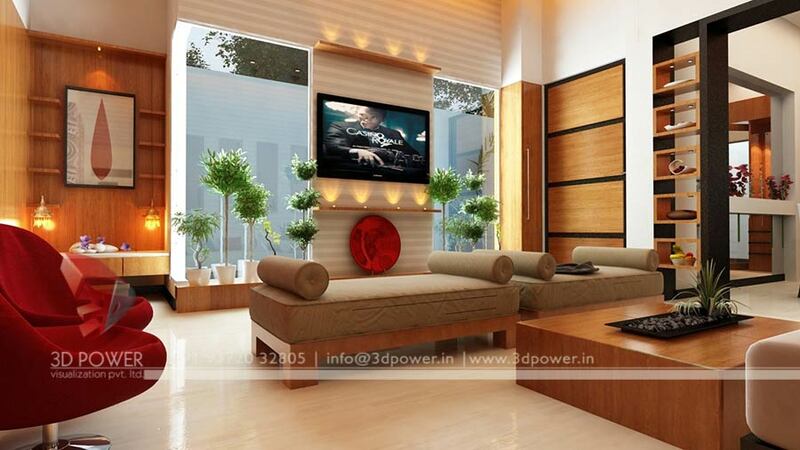 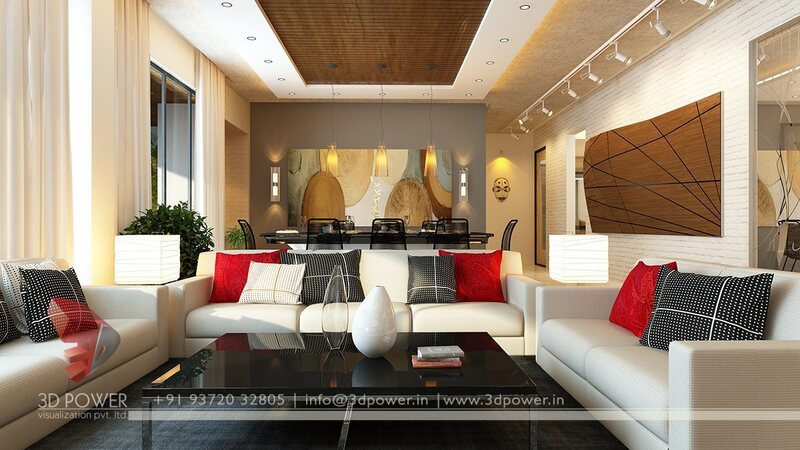 At 3D Power, our team helps you to visualize your dream project with all technical aspects. 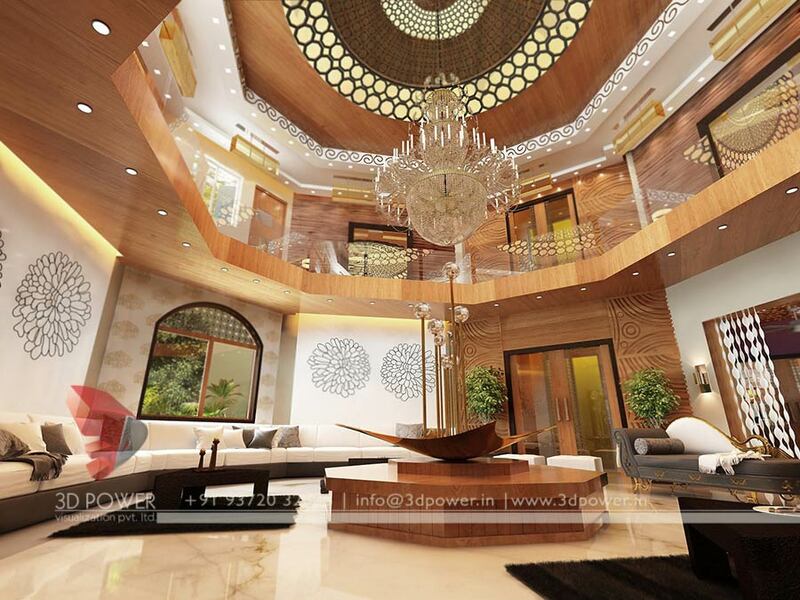 Whether it’s a 3D architectural rendering, 3D city models, or any other type of 3D rendering, with 3D Power there are virtually no limits to turning your ideas into reality. 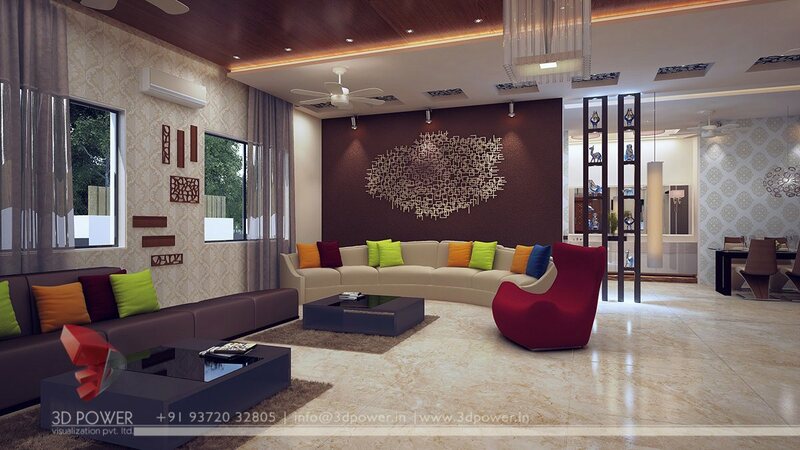 The living room interior renderings that we create Cherishes the exuberance and grandeur of the living room creating an unforgettable living experience. 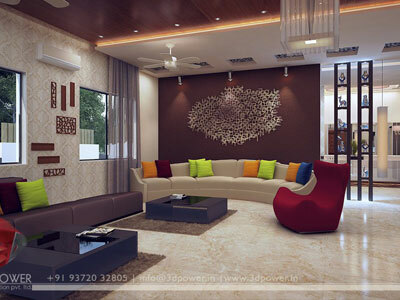 The living room translates the essence of your lifestyle through unique furniture selection, wall color, wall graphics, lighting, and small details so it visually communicates exactly what it’s like to be in your space. 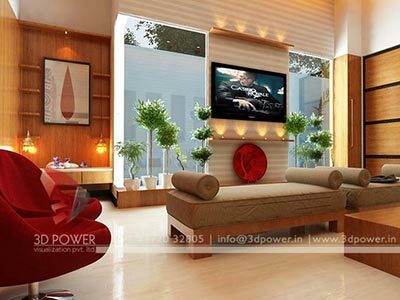 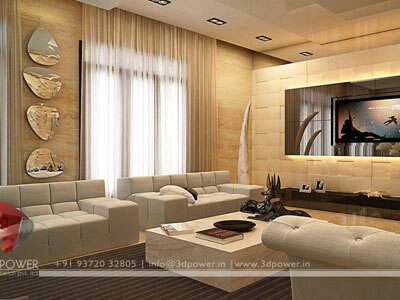 3D Power team takes it as a challenge to provide our clients with the best and unique living room elevation. 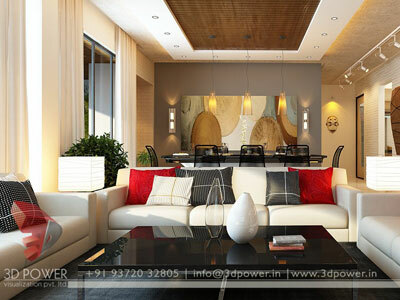 3d Power is a place where creativity and innovation blend in together to shape your dreams and present you the future. 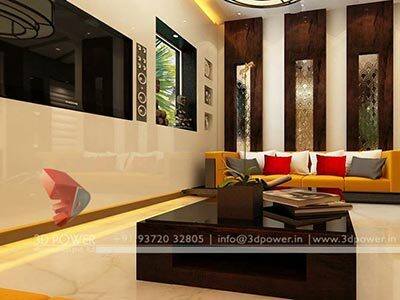 3d Power provides latest designing trends with the combination of easy to execute, superior quality output, timely delivery, best competitive prices, quick response, technically perfect output and online technical support while execution. 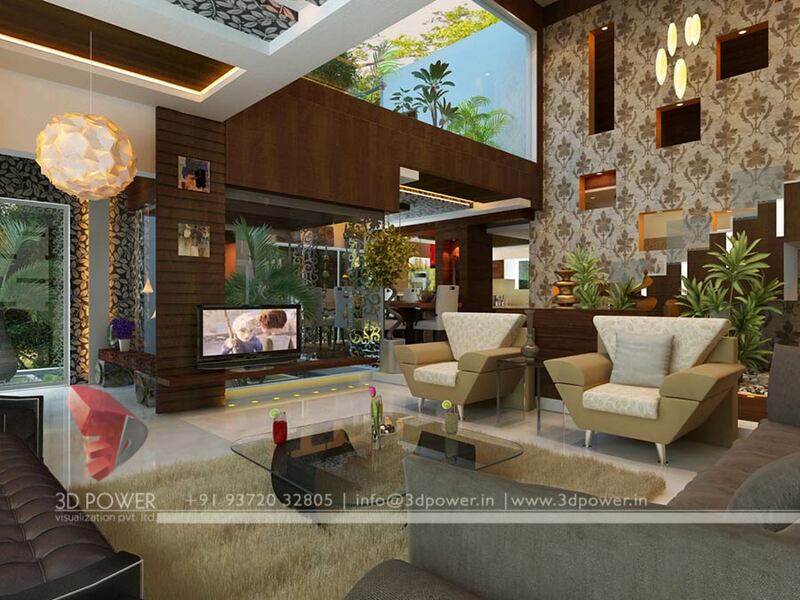 We transform the sketches into photo-realistic imagery and offer world class architectural animation and renderings. 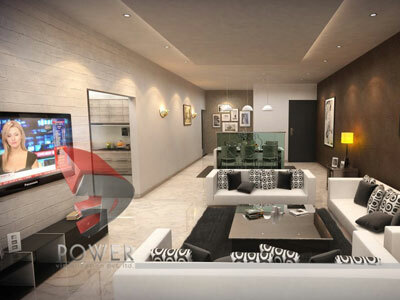 We have a great visualization efficiency and proficiency with high quality 3D output to produce photo realistic perspectives and animation. . We create the most dynamic and dramatic elevations and graphical animation.